There is a good news for the Gulab Jamun lovers. The Gulab Jamun become the National Sweet of Pakistan. Yes you heard the right the national sweet of Pakistan is now Gulab Jamun. The government of Pakistan has recently conducted a poll on its official Twitter page regarding the national sweet of the country and has featured Jalebi, Barfi and Gulab Jamun as the national sweet of Pakistan and most of the people have voted in favor of Gulab Jamun. 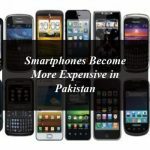 In the survey, citizens were asked to choose national sweet of Pakistan between Jalebi, Barfi and Gulab Jamun and Gulab Jamun emerged as the winner with 47 percent votes. The survey has got a total of 15,000 votes in the poll on twitter Jalebi secured second position with 34 percent and Barfi just got 19 percent of the votes. So from now the Gulab Jamun are the official national sweet of Pakistan. Gulab Jamun Become the National Sweet of Pakistan. There is a good news for the Gulab Jamun lovers. 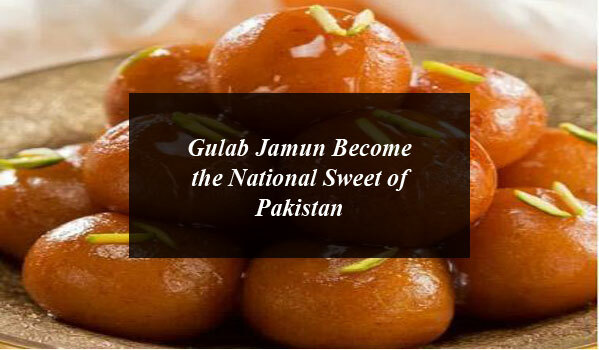 The Gulab Jamun become the National Sweet of Pakistan.